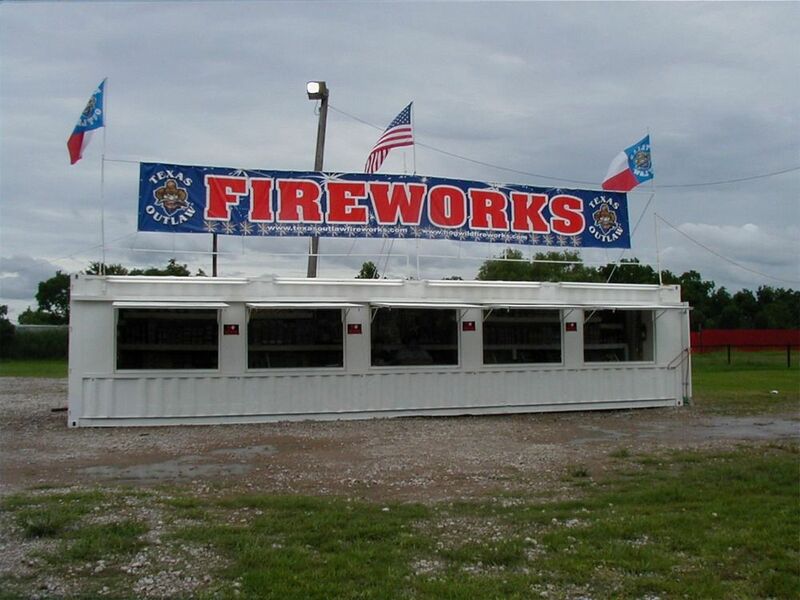 Square 1 Containers has been manufacturing FIREWORK STANDS since the inception of the company. 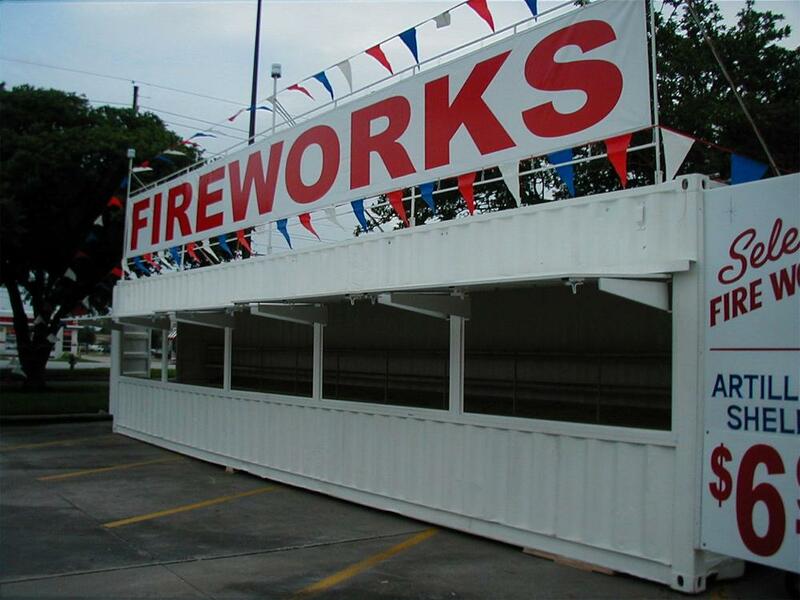 We were one of the pioneers in the design of containers for use as FIREWORK STANDS. 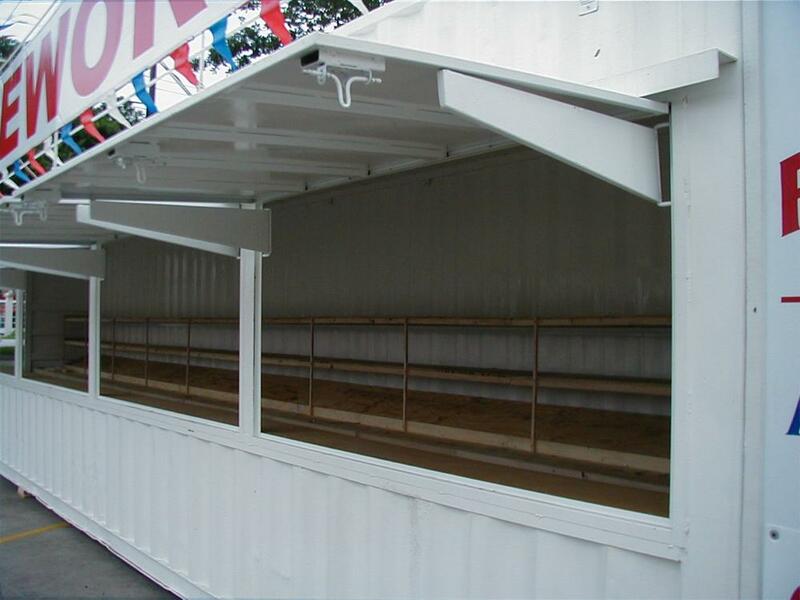 Our stands are manufactured out of either 8 ½ ft tall or 9 ½ ft tall used containers. The containers are both great for selling during the season and off season storage. 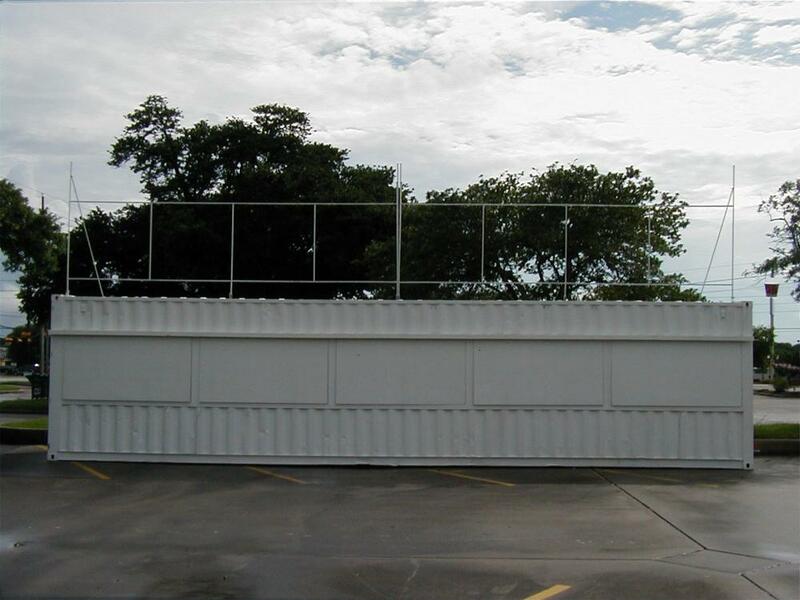 Send mail to webmaster@square1containers.com with questions or comments about this web site.